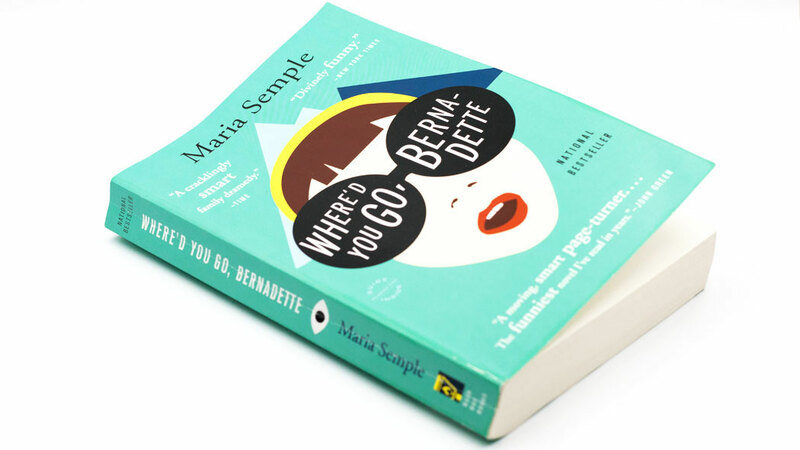 This book is a comedy narrating the story of Bernadette, an agoraphobic architect, who disappears before her family sets out to go on a trip to Antarctica. Bernadette’s daughter then starts look for her through some documents. The movie adaptation stars Cate Blanchett directed by Richard Linklater. 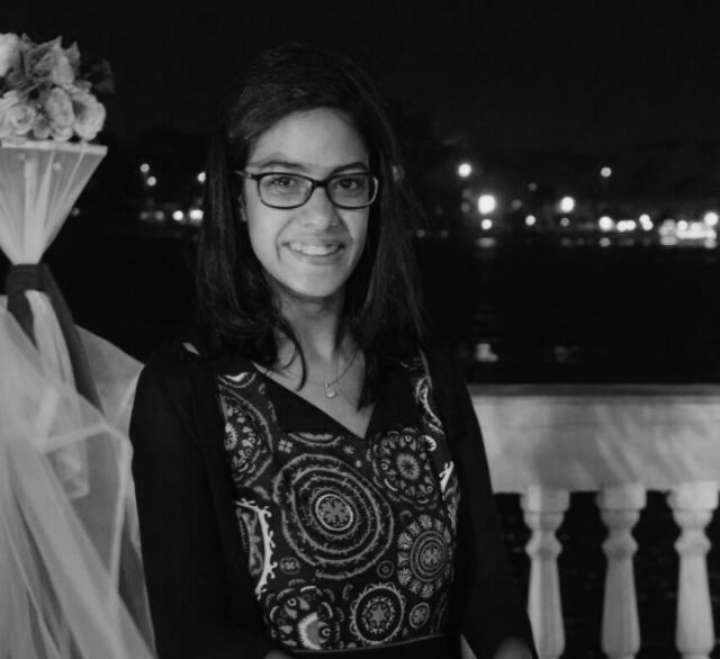 Into horror fiction? This one is for you! 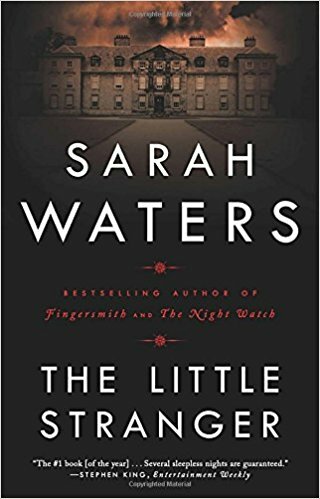 This book narrates the story of a doctor who goes to visit a patient in her seemingly haunted house where his mother once worked at as a maid. The book-based movie is directed by Lenny Abrahamson, director of “Room,” and is set to come out in August. 3. 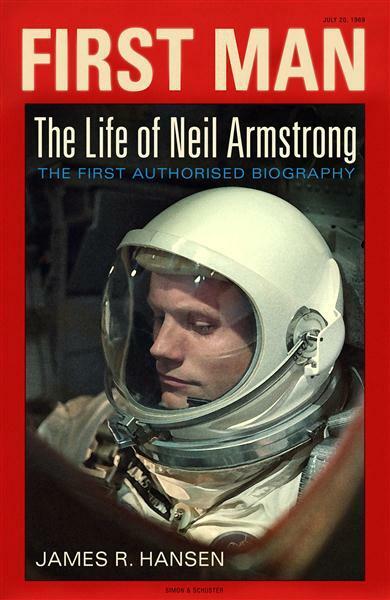 “First Man: The Life of Neil A. Armstrong” by James R. Hansen. This book is the official biography of the first man to walk on the moon, Neil Armstrong. The movie adaptation of the book is to star Ryan Gosling as Armstrong and is directed by Damien Chazelle. 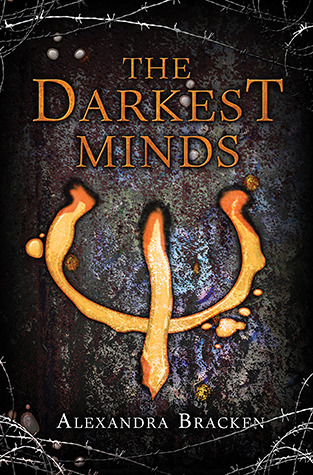 This book is the first part of a book series. It follows Ruby, a girl who survives from a disease that’s killing most children only to gain superpowers she cannot control. After the truth about her powers is out, she struggles to survive from those who consider her dangerous. The movie will feature Mandy Moore and is directed by Jennifer Nelson. 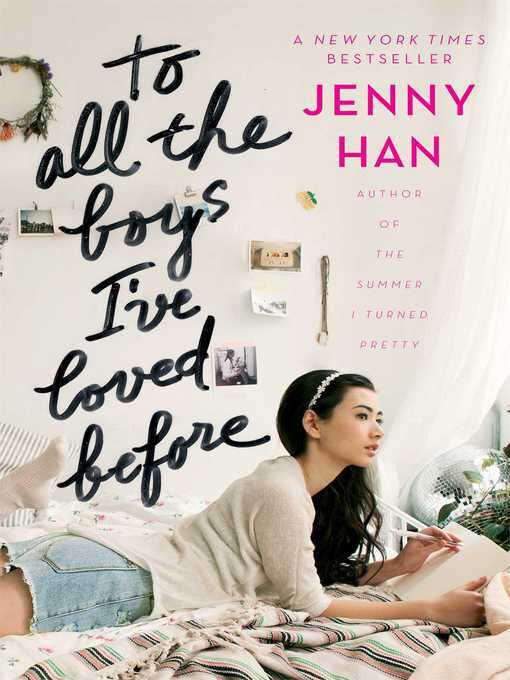 Lara writes letters to every boy she ever loved, but when her letters are suddenly mailed, her love life goes crazy. The movie adaptation of the book is produced by Will Smith and directed by Susan Johnson. They say that no matter how good a movie adaptation is, it is always better to read the original text first. Do you agree with that? Do you think there are other books than what we have listed that should be read before they become movies?